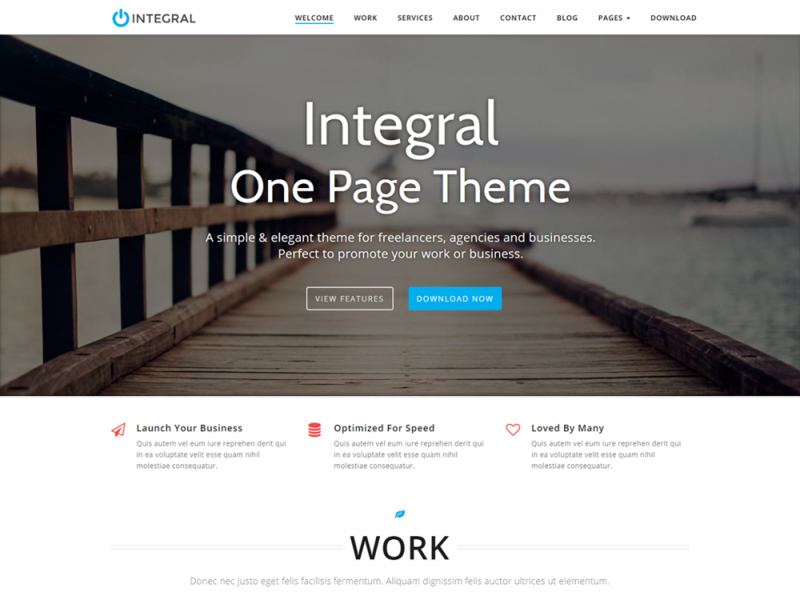 Today we are proud to announce the release of our second WordPress theme. 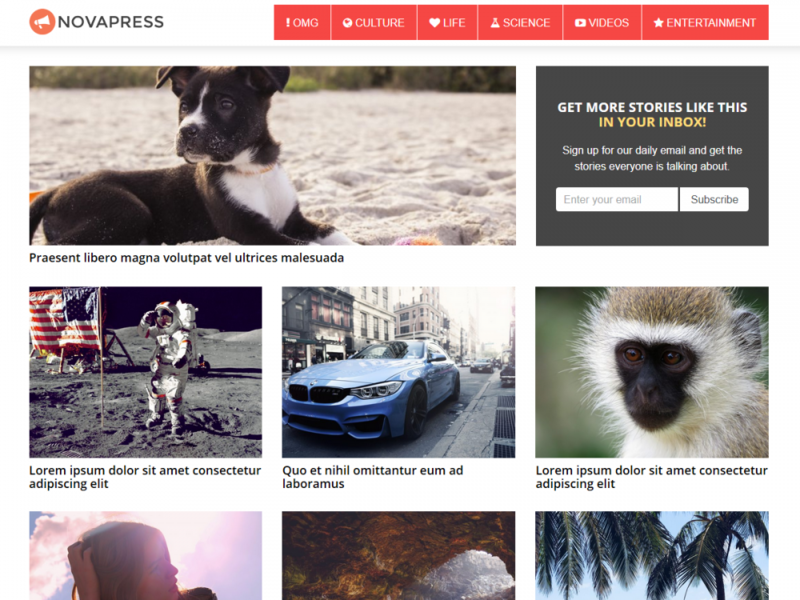 NovaPress Pro is a powerful theme with a simple design inspired by Viral Nova, the popular viral news site. 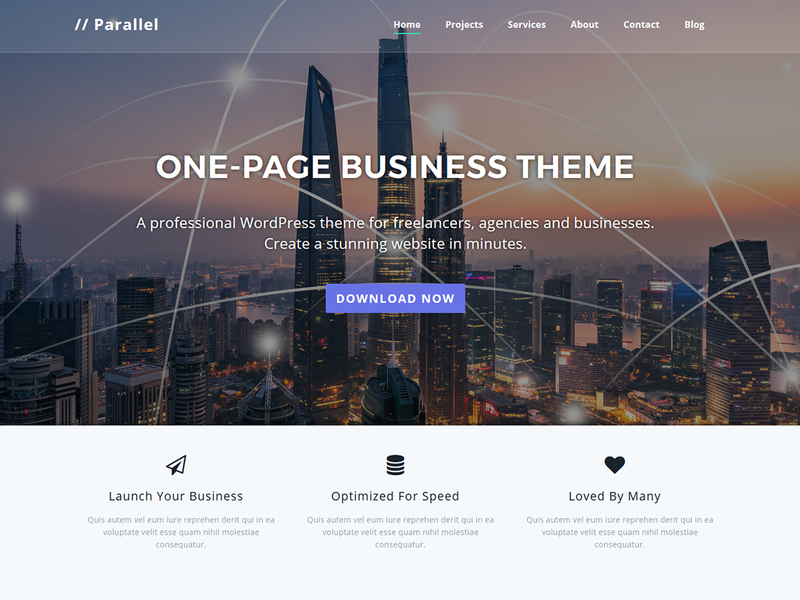 It’s primary purpose is to provide a simple, elegant design with powerful features; for people looking to start their own viral news sites or blogs. Installation is quick and easy and we provide the demo content. Purchase and download NovaPress Pro for only $37 and start earning revenue.